Shari Redstone says she has no interest in taking control of Viacom, rebutting accusations by the company's board that she was planning a takeover of her father's media company. 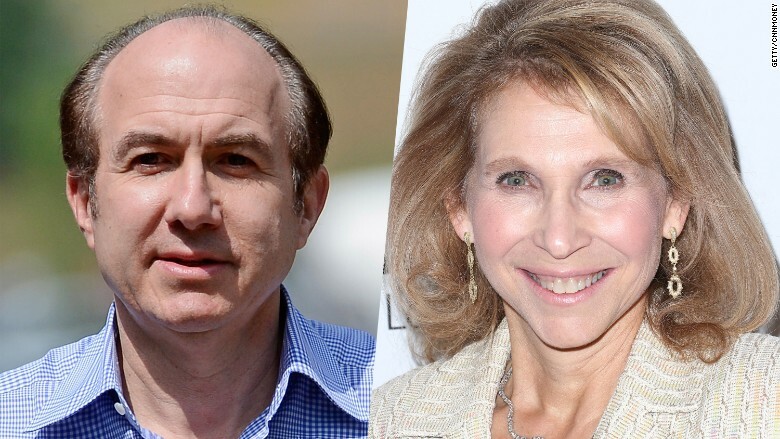 Shari and Sumner Redstone have reportedly been planning to replace Viacom (VIA) CEO Philippe Dauman and the board of directors as part of a shakeup meant to cement Shari's control of her father's media empire. In Tuesday's statement, Redstone spokesperson Nancy Sterling dismissed that accusation, but acknowledged that Shari wanted "new management." "What [Shari] has also made clear is that what she wants for Viacom is the best management in place, and strong, independent directors who will properly oversee that management," Sterling said in her statement. "The shareholders... want new management ‎at the top and strong directors with independent oversight on the board." Over the weekend, Viacom's six independent directors vowed to contest any attempt to oust them, arguing that it was "inconsistent" with the wishes of Sumner Redstone, the company's chairman emeritus. The fight over the future of Viacom takes place against the backdrop of a legal battle over Sumner Redstone's mental competency. With the media mogul suffering from dementia and barely able to speak, many sense Shari's hand behind her father's decisions. Related: Sumner Redstone's Viacom battle, how did it get so bad? Viacom's letter, which was written by Frederic Salerno, the board's lead independent director, strongly suggested that the directors do not believe Sumner Redstone is really behind the recent chain of events. Following Redstone's statement on Tuesday, a Viacom spokesperson told CNNMoney: "Mr. Salerno's letter is clear and speaks for itself." 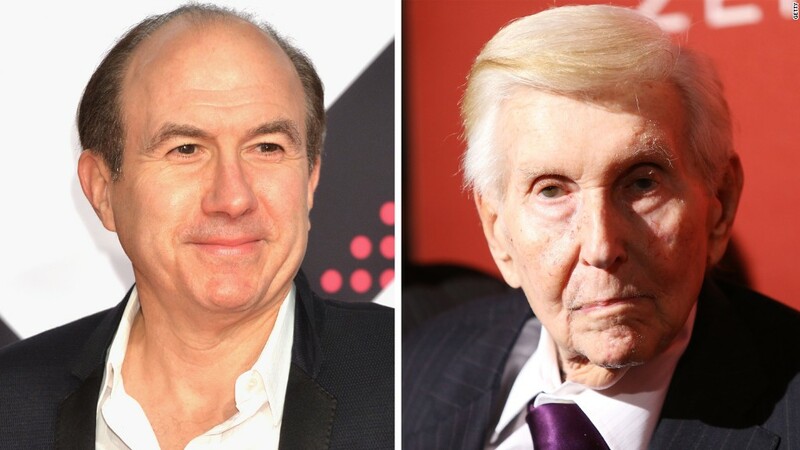 Meanwhile, Dauman and another Viacom board member, George Abrams, have already sued to challenge Redstone's purported decision to remove them from his trust, which will control Viacom and Redstone's other media company, CBS (CBS) after he dies.